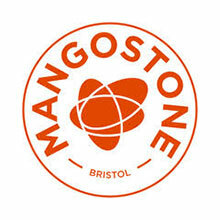 We are delighted to have the talented folk at Mangostone on board. They are highly skilled sculptors and prop makers who will be performing some extraordinary pumpkin carving at Love Food. 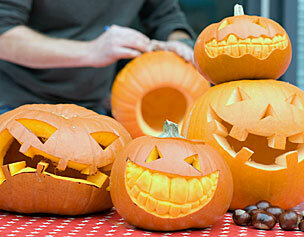 Bring a pumpkin with you and watch with wonder as it’s transformed into a seasonal friend or foe!